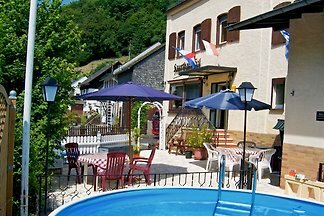 Guest at Gasts! 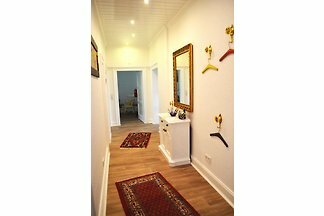 2017 newly renovated, comfortably furnished apartment in the basement. 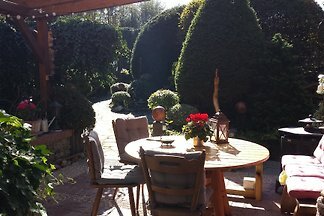 W-LAN, garden, sun terrace, barbecue, breakfast bookable. 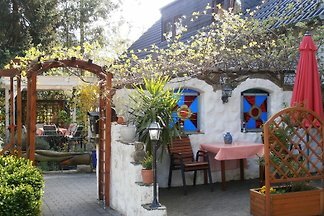 Guest at Gasts! 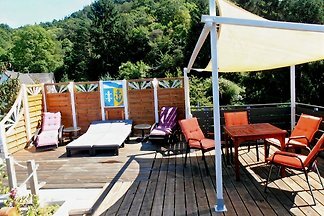 For families and groups, 8 bedrooms with TV, 6 bathrooms, traditional stove, sauna, Wi-Fi, wine arbor, sun terrace, children's playground and breakfast bookable. 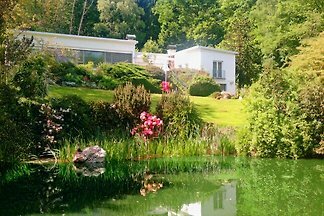 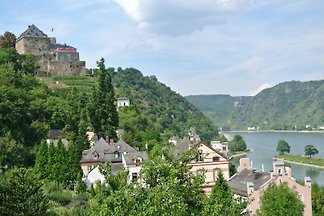 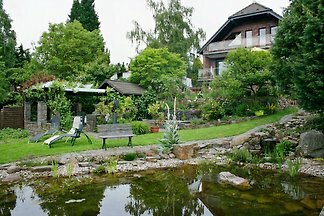 from 5 21 holiday homes & accommodations in the Rhine Valley - Lahn - Taunus were rated with an average of 4.8 out of 5 stars ! 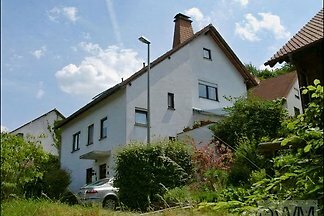 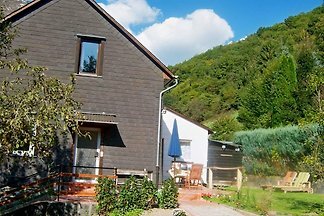 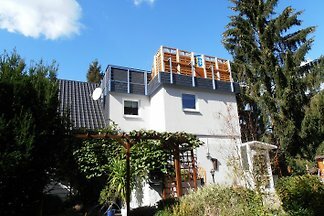 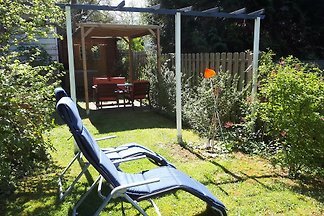 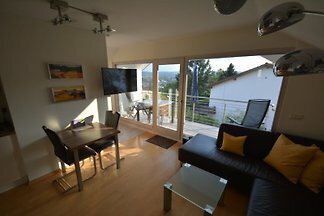 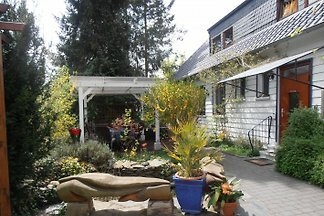 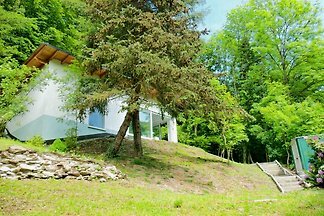 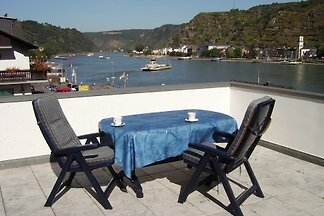 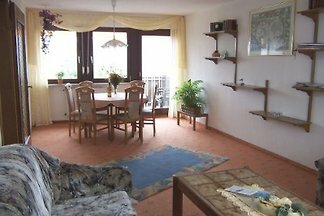 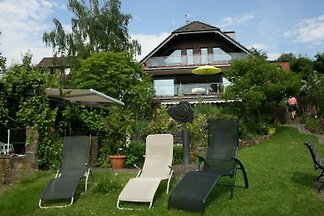 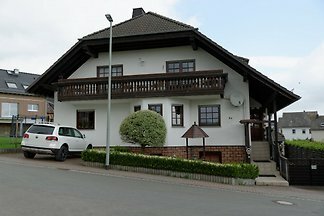 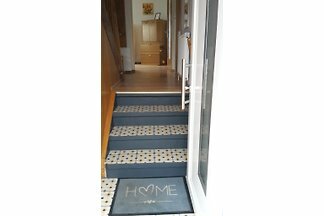 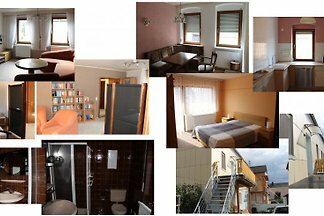 Rent successfully your holiday flat or holiday home in the Rhine Valley - Lahn - Taunus in only 20 minutes !